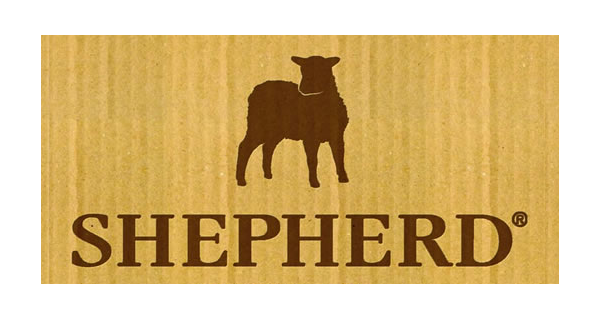 At Shepherd, we combine traditional craftsmanship and modern design with the best material we know, sheepskin. The result from our slippers to home decorating is that all have traces of something traditional, beautiful, stylish and new. Inner Material: Wool. Top Material: Wool. Outer Sole: Rubber Sole. Click here for Washing and Care Instructions.